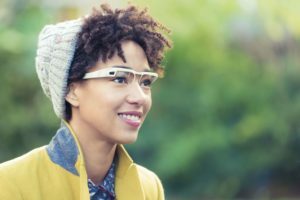 Do you work in the information security sector but have no idea what role will suit your skills? 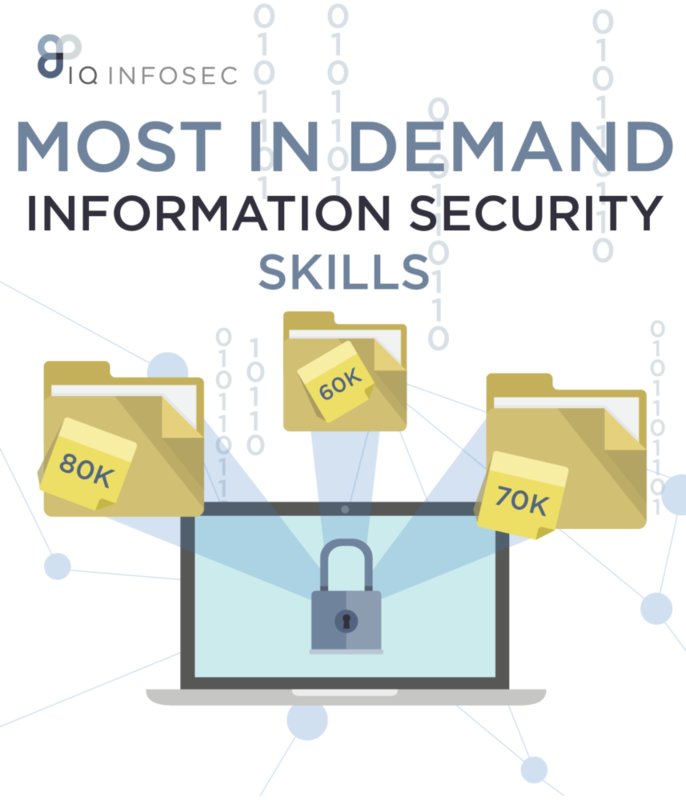 In our latest infographic we show you the top information security skills with the corresponding wage and role. From skills in intrusion detection to ethical hacking, we cover the top paid roles to show you what role you could have.